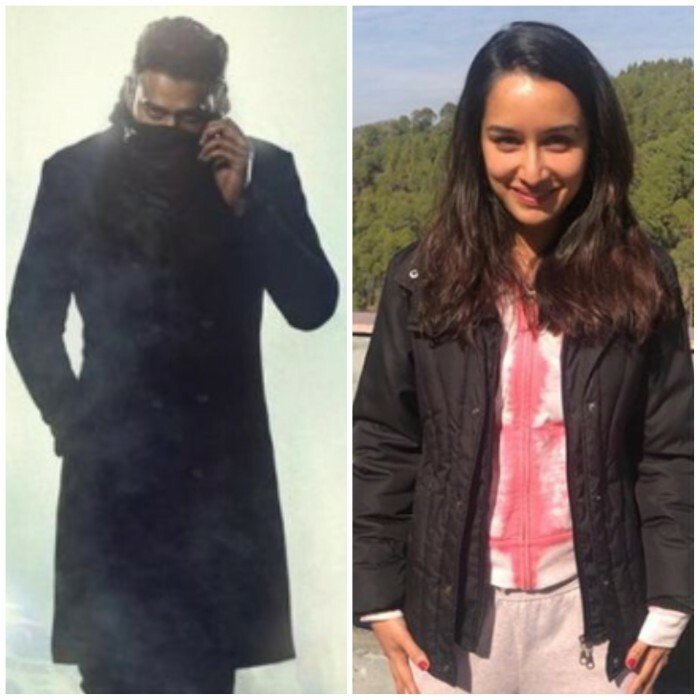 Home » Telugu » News » Prabhas spills beans about Shraddha Kapoor’s role in Saaho! While talking to the media in Dubai, the Baahubali star revealed some interesting details about Shraddha Kapoor's role in the film. Prabhas spills beans about Shraddha Kapoor's role in Saaho! After the Baahubali franchise, there are high expectations from Prabhas’ upcoming film Saaho. Helmed by Sujeeth, the film also stars Bollywood actress Shraddha Kapoor. Saaho is going to be one of the best ever action dramas. The makers are leaving no stone unturned to bring the best action on the big screen. The team recently wrapped up the much crucial schedule of the film in Dubai. While the team is gearing up for the next schedule of the mega-budget spectacle, Prabhas has spilled some beans about the ambitious project. While talking to the media in Dubai, the Baahubali star revealed some interesting details about Shraddha Kapoor’s role in the film. He said it is going to be about the importance of Shraddha Kapoor’s character in the film, who is making her debut in Telugu. The actor also shared that Shraddha Kapoor is one of the biggest assets in the movie. He was also in all praises for the actress saying that how she needed to give a couple of takes in Hindi but for Telugu, most of the time, her first take was confirmed.